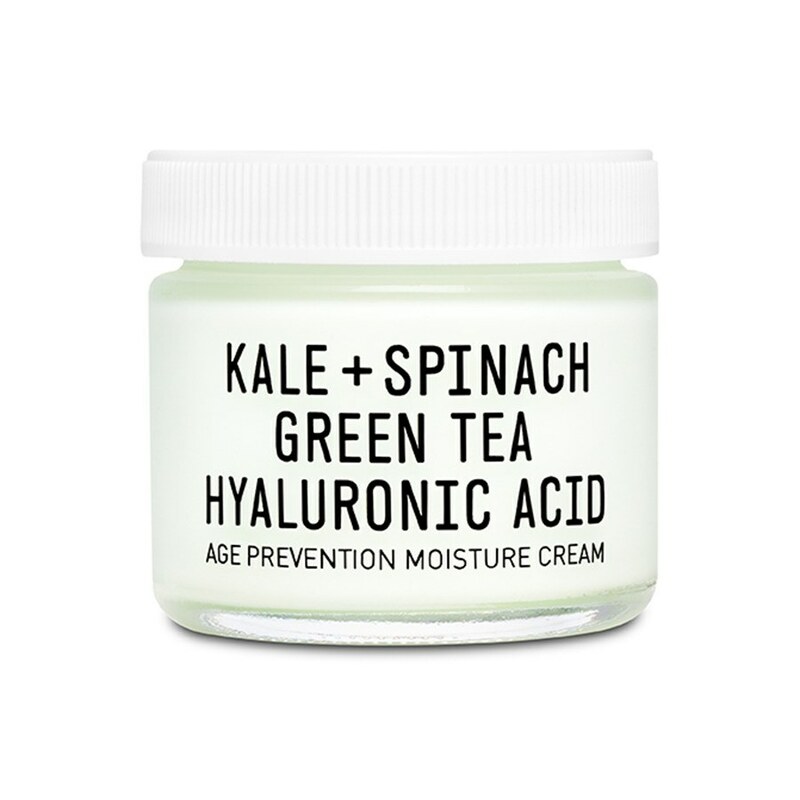 Here are 5 reasons that you need hyaluronic acid in your skincare routine. 1. It's Natural. Natural ingredients are all the rage in skincare right now—and what could be more natural than a substance that’s produced in your own body? Hyaluronic acid is a naturally occurring component in your skin, as well as in your eyes, nerves, and joints, where it acts as a cushion and lubricant. It also plays an important role in making sure your skin functions properly as a barrier, keeping your complexion healthy and gorgeous. And, because it’s produced by your body, it means that it’s safe to use on even the most sensitive skin. 2. You may not have enough of it right now. Most of the hyaluronic acid in our bodies is located in our skin, where it serves a really important beauty purpose of keeping our complexions plump and soft. Know why babies have such firm, smooth skin? Because they’re born with major amounts of hyaluronic acid in their adorable bodies. But as we age, we produce less and less of it—and so our skin goes from velvety perfection to dry and deflated-looking. So naturally, we need to put it back! We like serums and moisturizers that contain hyaluronic acid for this, as they’re designed to remain on the skin and really give the ingredients a chance to penetrate deep down. 3. It’s beyond hydrating. 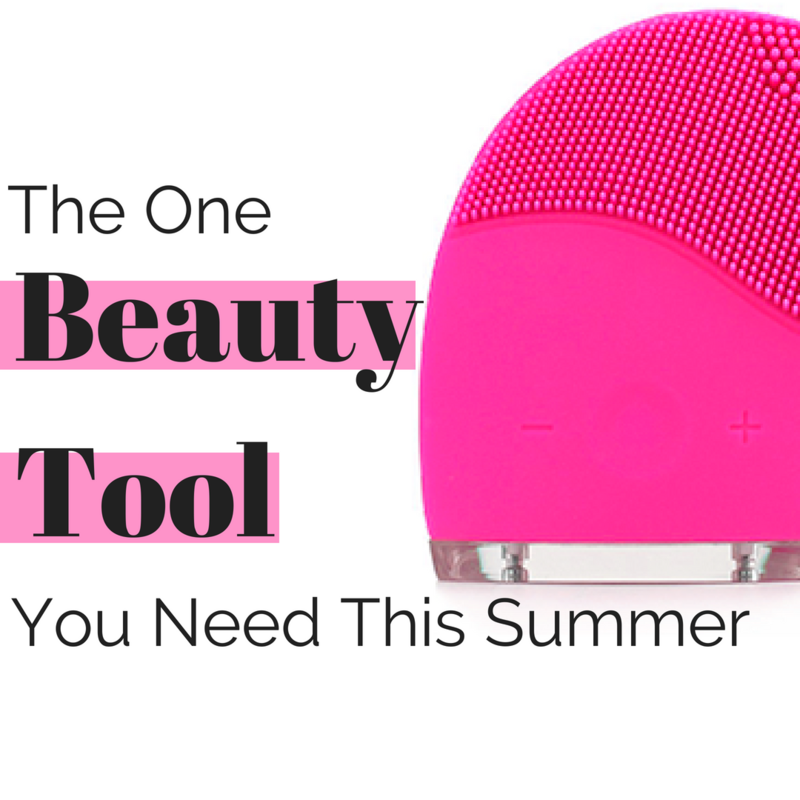 If you’re looking to keep your skin well moisturized, this is the answer to your prayers. Hyaluronic acid is beyond incredible at attracting and retaining moisture—it can hold an incredible one THOUSAND times its own weight in water! Using a cleanser, serum or moisturizer that contains hyaluronic acid means that you’re adding serious, much-needed hydration and volume to your skin. 4. It’s good for all skin types. We’re not kidding: anyone, at any age, with ANY skin type, can benefit from hyaluronic acid. If you have dry skin, it will help keep it hydrated. If your skin is oily, it’s light enough to add moisture without grease. And if you’re noticing wrinkles or a loss of volume, hyaluronic acid will plump them—it penetrates the top layer of your skin and attracts and holds water, which fills out fine lines. No matter your skin issues, you’ll notice that your skin definitely feels plumper and smoother. I like to use a hyaluronic acid-rich serum under our makeup during the day to keep our skin looking especially dewy and glowing. 5. It works instantly. 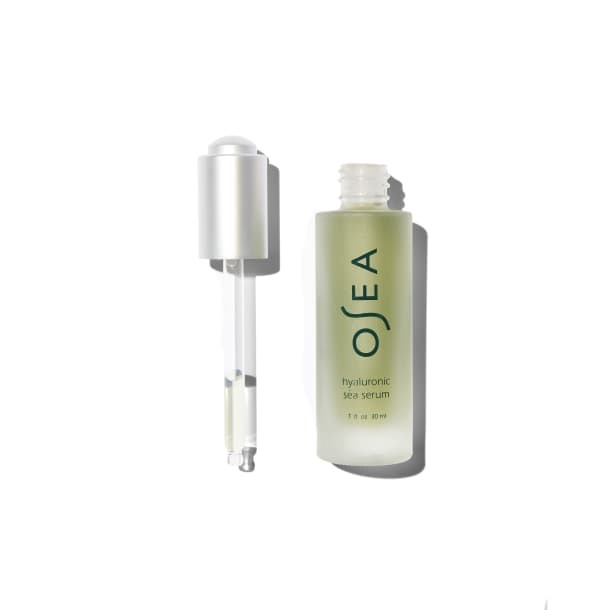 When applied topically, hyaluronic acid forms a barrier on the skin, instantly moisturizing your complexion. Fine lines are plumped immediately and skin feels firmer. And over time, those results just get more visible, so you can consider this an investment in your skin today AND tomorrow...Your welcome!